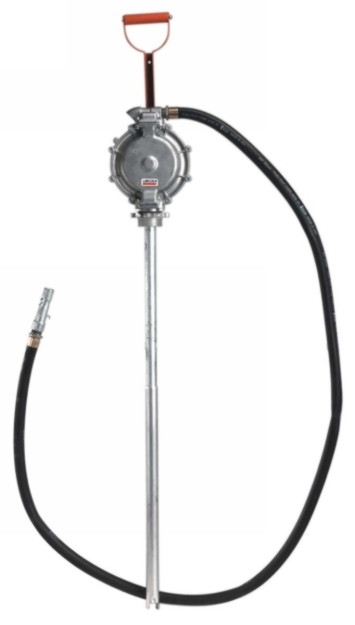 At Standard Industrial & Automotive Equipment we believe the proper way to service our customers is to make sure they have all of their industrial and automotive product needs met each time they do business with us. 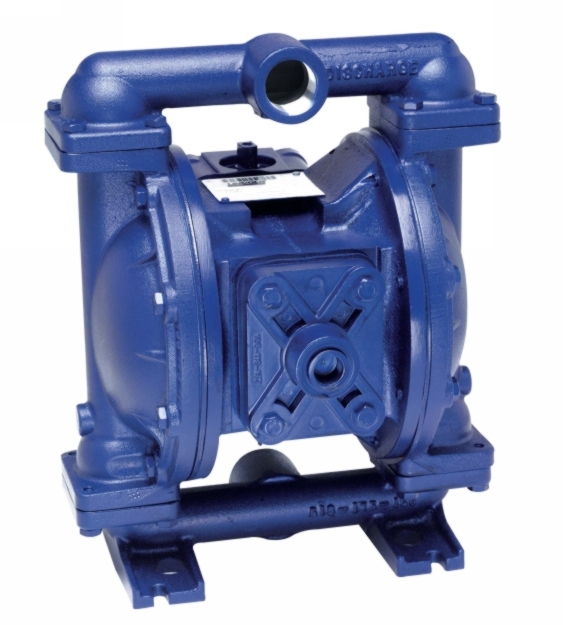 With numerous types of industrial diaphragm pumps available for sale we will be sure to supply you with the right one. 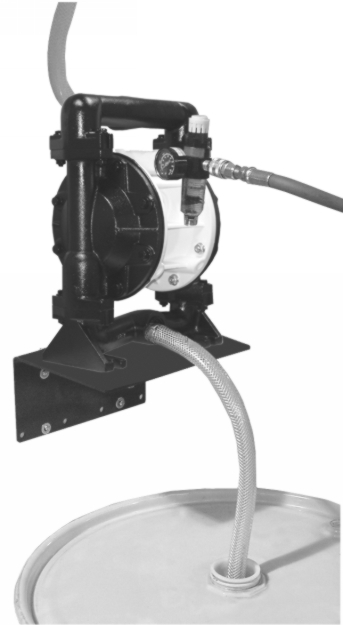 When you shop at Standard Industrial you don't have to choose between high quality and low prices. 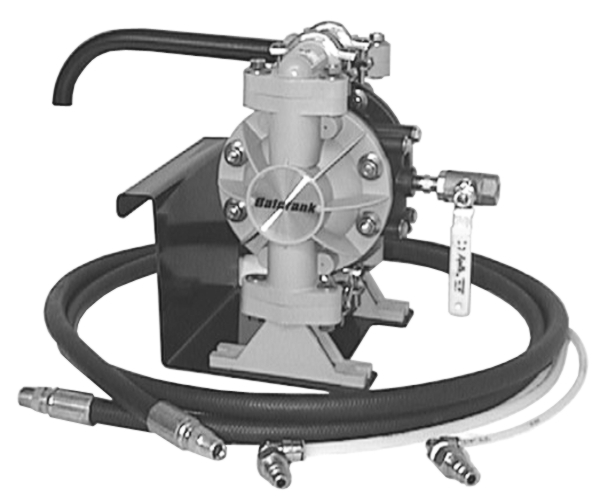 Get a cheap diaphragm pump without sacrificing the best oil pump you can buy. 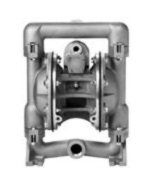 At Standard Industrial we work to make sure you get the best diaphragm pump you can get. If you have any questions, contact us today!